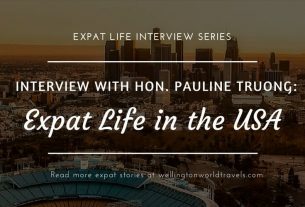 We hope you all have been enjoying our Expat Life Interview Series, and we hope they have been helpful. 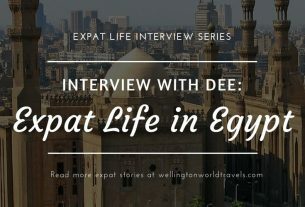 A big thanks to our expat guests for sharing with us their in-depth expat experience. So, we want to share with you one of the series’ key points: tips and advice. Here’s the roundup of expat tips and advice for anyone looking to live and work overseas. “I think it’s helpful to have at least a simple understanding of Japanese culture before deciding to spend a long time here. Even then, you might find that it is not for you. As with any new place, knowing some of the language will go a long way in making your stay more comfortable, and people will appreciate your effort. Stay strong. Be wise. Save money. Most importantly, always pray to God. Be ready. Be physically, mentally, emotionally and spiritually ready. Be ready to feel homesick. For mothers working here, it’s going to be hard being separated from your children. There will be times when you feel down and miss your family and would want to go home. If you go home just to see your family, can you afford it financially? Can you afford to resign? Is there a job waiting for you back home? Is it worth it to go home and give up the job here? 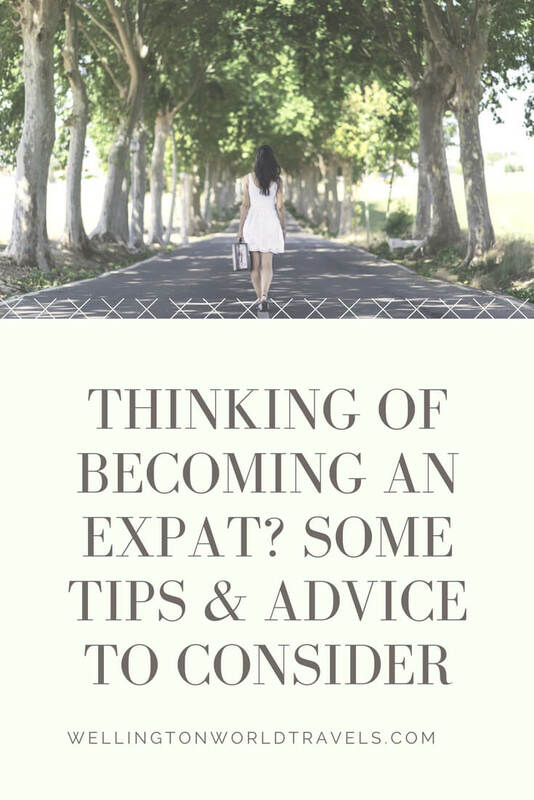 Are you an expat? What other tips and advice can you give to anyone looking to live and work overseas? Share in the comment box below. My sister (American) lived in Japan for 2.5 years. She really loved it! 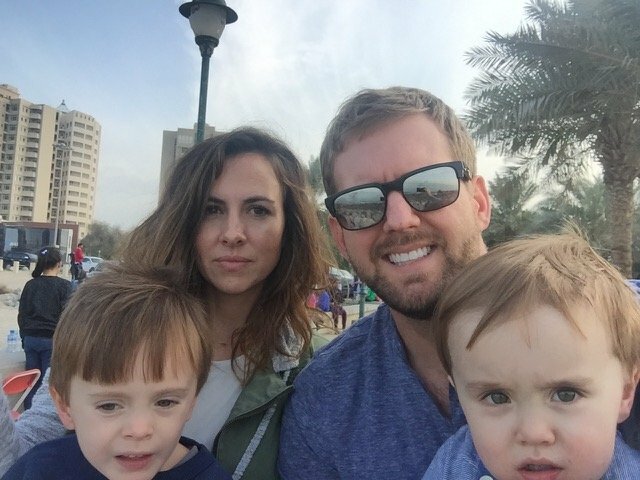 The hardest part is making connections outside the expat bubble. Everyone there has a really strong work ethic. It doesn’t leave much time for socializing. Yes. I have heard that about Japan (strong work ethic). Being an expat really requires effort. Yup. Even I admired his honesty. Living in this region is not for everyone, so it must be considered. Thanks for reading. Appreciate it. This was wonderful. I read Christopher’s whole story and the snippets from all the rest. What fascinating people. I do think it’s entirely correct to say you learn more dimensions of yourself when you live in another country. I lived in Sweden for half a year–and I did learn a few things about myself. But, at that time I wanted things to be as familiar as they could, rather than embracing the “strange and new.” If I could do it all over again, I would change my mindset. These adventurers you’ve featured are great examples of everyday awesomeness. 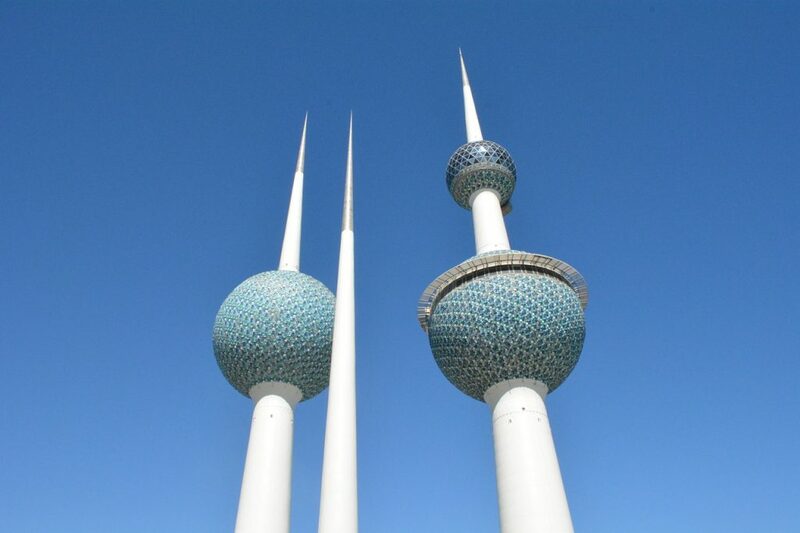 Thank you for reading their expat experience. I had the same mindset during my initial years. I wanted the ‘familiar’ things while settling in and adjusting. But by doing that made it harder for me to adopt the culture. It’s really better to embrace their culture since it is going to be your “new” culture. I have spent two years in England and a few months in the US but nowhere more exotic long-term where I worked and lived and not just holidayed. This piece gives me grear insights. Thank you. Glad you liked the post. Thanks for stopping by. It is interesting seeing what advice ex-pats give to others thinking of living in another country. My brother lives in Malaysia and has lived in Hong Kong too. He loves the lifestyle out there and seems to have fitted in well. I think it really helps to have some knowledge about the customs and cultures of the country you intend to live in beforehand. Yes definitely! I know some from the West had a culture shock or couldn’t blend in and ended up going back to their home country. Knowing the culture helps someone decided if that country is for them or not. Such an interesting interview series. I’m not an ex-pat but have a few friends are and they have similar advice to what is shared here. Really interesting. That’s great. Thank you for stopping by. I’m British, spent two years living and working in Germany, then 4.5 in the US. Socially, get out of your comfort zone, and meet local people. But it’s also nice to find a few or your own tribe, whatever that may be! I find Filipinos here are always in a group. However, my husband is an American. so I got to meet other people. Having a little bit of everything – local friends, other nationalities and fellow countrymen – is much better. It balances social and inner circle. Even I said that I will never leave the Philippines and just stay with my Mom. Oh well, here I am living in a different country ? It really does open your eyes to new ways of doing things. It is part of adjusting and adopting in a new country. I was an expat (Indian living in Kenya way back) and I agree with the tips shared here. Be a part of the local culture, learn their ways, get involved in the community. It expands your outlook like nothing else does. Thanks Shailaja for stopping by. It’s increasingly likely that this will be our experience sometime in the future, probably somewhere in Asia (China perhaps). Thanks for all the links… I’ll be reading through all of these experiences to prepare! I love these tips for just traveling in general. 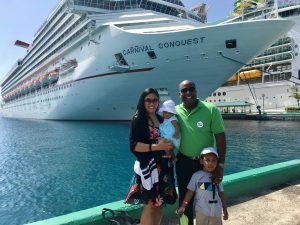 My favorite is “don’t live in an expat bubble.” When my family takes road trips, we love hanging with the locals. These are the times we learn the most, make new friends, and cherish the most. Great post! ? I agree. I’ve been guilty of living in an ‘expat bubble’ when I was still a new expat. it was my own way of settling in a new country. As soon as I hang out with the locals, I learned a lot. Thanks for stopping by. Appreciate it.